EDMONTON, AB – The Edmonton Convention Centre (SCC) is pleased to announce the hiring of Jason Wang in the role of Executive Pastry Chef. 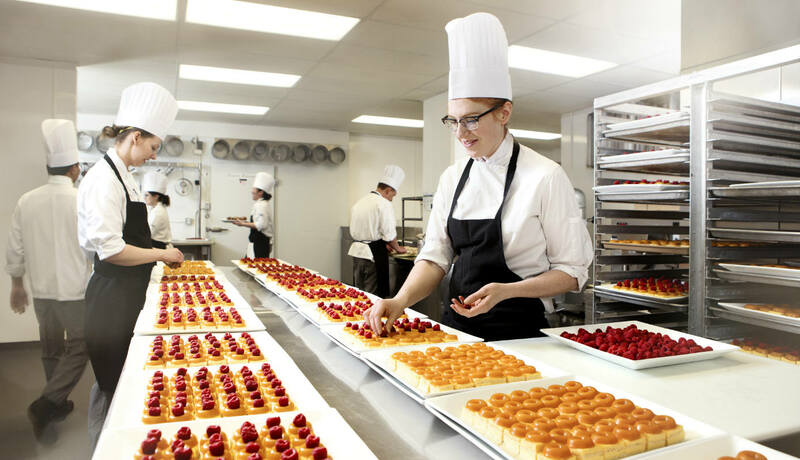 Chef Wang rejoins the award-winning pastry team at Edmonton’s convention centre in this leadership role. 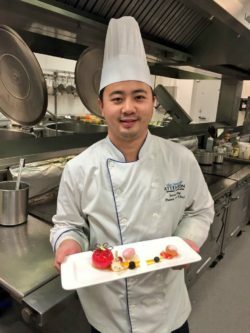 A certified re d and blue seal pastry chef, Chef Wang is a rising star who has developed his culinary talent at the Italian Bakery and Edmonton Convention Centre over the past eleven years. He has quickly risen through the culinary ranks, beginning as a Pastry Demi Chef de Partie and subsequently moving into Pastry Chef de Partie, Senior Pastry Chef de Partie and Pastry Sous Chef roles. Featuring Canada’s premier culinary team and led by Executive Chef Serge Belair, Edmonton’s Edmonton Convention Centre serves 250,000 meals annually for regional, national and international guests. For more information on the convention centre’s award-winning culinary program visit https://www.edmontonconventioncentre.com/planning-event/catering-menus/.